Nokia 7 plus might not really deliver on the promise of Android Pie before the end of this month. Nokia 7 plus was among a limited list of devices that were part of Google’s Android 9 beta update program. 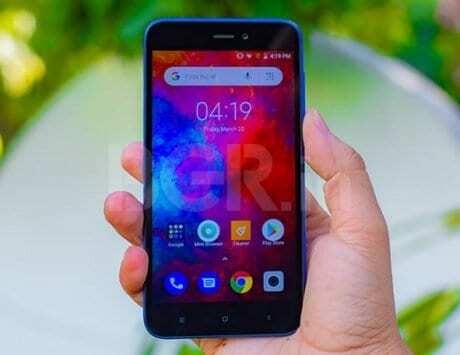 In August, when Google finally announced general availability of Android 9 Pie for its Pixel smartphones, it was believed that Nokia 7 plus will be among the first non-Pixel phones, if not the first, to get the update. However, more than a month later, there is no sight of Pie hitting the smartphone and it only seems to have been delayed further. 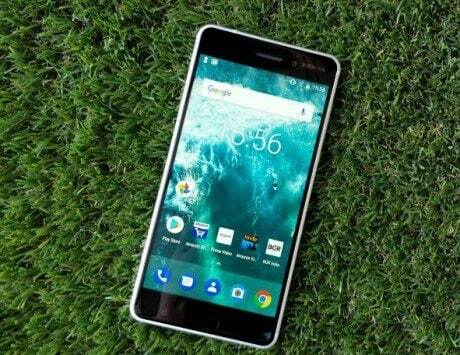 HMD Global had initially promised to deliver the final and stable version of Android 9 Pie to the Nokia 7 plus this month. As we close in on this month, there is no signs of an OTA update, despite the smartphone running the final beta release. Now, Juho Sarvikas, Chief Product Officer of HMD Global, has confirmed the delay in a tweet and explained the reason behind that delay. In his tweet, Sarvikas explains that the final and stable release of Android 9 Pie has been delayed due to platform specific certification bugs that have affected the software. He also adds that stability is not an issue but the company is currently running final round of tests for quality assurance. 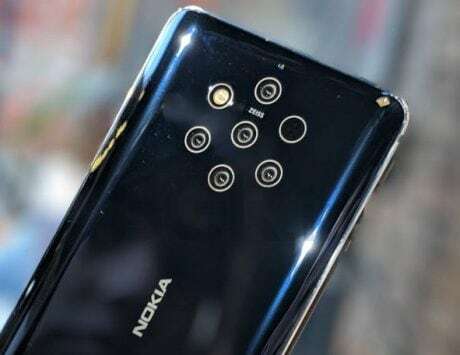 This means, the Android 9 Pie update for the Nokia 7 plus might arrive at the end of this month, as it was initially proposed by the company. In the worst case scenario, the update could get delayed by few weeks and arrive either at the beginning of next month or in the second week of October. While it makes sense to delay the update and iron out all the inconsistency and issues at the root of the update than push out an unstable release. This further raises questions about the Android One branding and the promise of timely software updates. 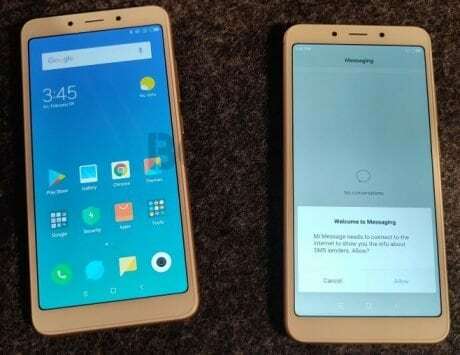 Earlier, most smartphone makers promised release of new version of Android within 90 days but failed to deliver on that promise. 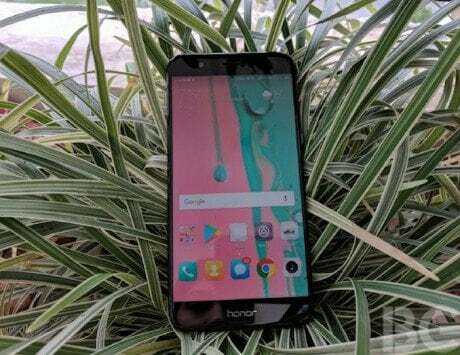 With Android One, Google and its OEM partners like Xiaomi, HMD Global and Motorola, suggested that updates will arrive faster than in the past but new developments suggest don’t raise your hopes too high.